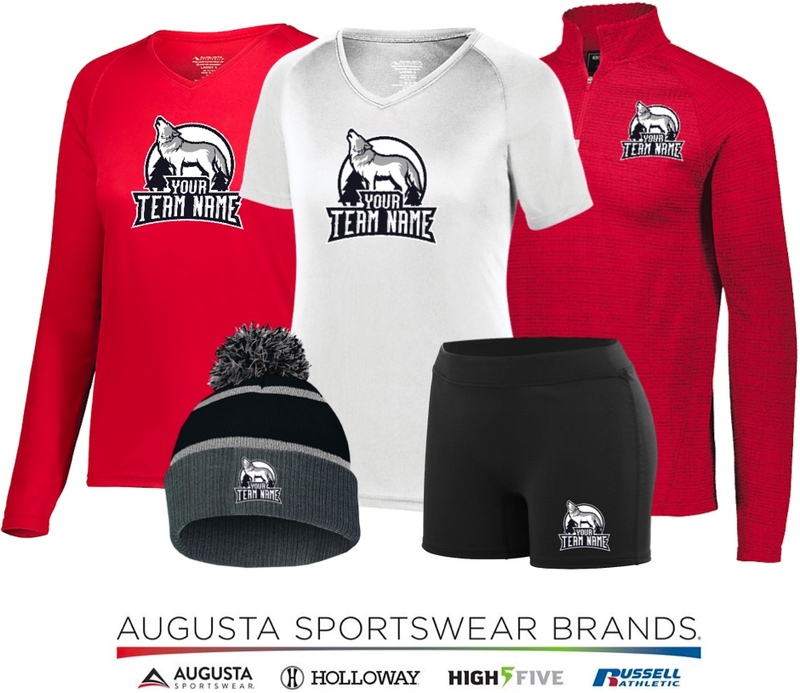 Outfit your athletes with custom team gear in 2 weeks or less from free stores that never close! If you like what you see in the sample store, send us a message using the blue chat bubble and reference ASG-SE VOLLEYBALL SAMPLE STORE. We'll help set up a store just like it!